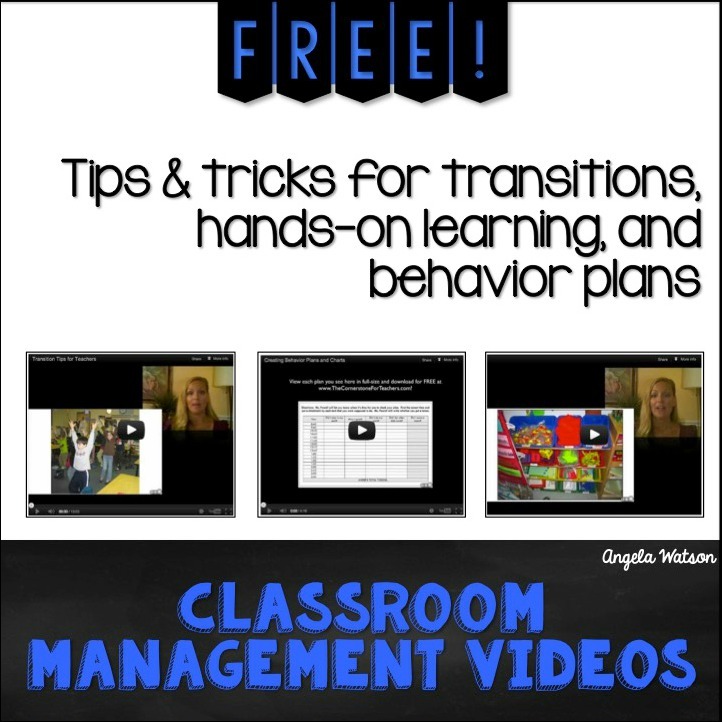 The Cornerstone Pro-Active Behavior Management Webinar is a series of 5 webinar sessions that are designed to help you construct a self-running classroom that frees you to teach. The focus is on teaching students to become responsible and self-reliant, and helping you maximize your instructional time. It's designed for teachers who work with students aged 4-11. The webinar comes with a 15 page note-taking and summary guide (you can view an excerpt here) to help you organize your thoughts and key in on the solutions you're looking for. The term webinar is short for web seminar, and it's an online version of a professional development event. I decided to create The Cornerstone Pro-Active Behavior Management Webinar after getting workshop requests from educators in areas that I can't easily visit–from small American towns to Uganda to Japan to Brazil. Why not take advantage of the Internet as a truly cost-effective way to reach teachers all over the world? If you've ever fallen asleep in a workshop or sat there fuming with rage about how the day could have been more enjoyably and productively spent at the dentist's office, you understand that high-quality, engaging professional development is hard to come by. Many times, teachers don't get a say about the workshop's topic, much less its date and time. So what if you could attend a professional development session on a topic that's relevant to your everyday work and could make an immediate and profound impact on the way your classroom runs? What if you could attend any time you choose, and go back and re-watch any parts that were particularly helpful? And what if you could watch from the comfort of your couch while gorging on your favorite snack foods? That's what you get when you purchase this webinar: the convenience of on-demand professional development from someone you already know and trust to deliver a product that's relevant and practical. If the resources on this website and in The Cornerstone book make sense to you and work with your students, then you know the webinar's going to provide even more solid advice. And, you'll be able to print a certificate of completion which may count toward your continuing education credits! How Is It Different From the Book? If you've read The Cornerstone book, you'll find that the webinar reinforces and extends the techniques you've learned. The two resources are organized completely differently to help you process the information more deeply and apply the core concepts in ways you wouldn't have thought of with just one of the resources alone. And, the webinar is cross-referenced with the book so you can look up more information about many of the ideas presented. A lot of teachers have read the book and then emailed me to ask: Now what? How in the world do I implement all of this?That's an especially tricky issue once the school year has started because you already have routines in place and are worried about how to change them. The webinar explains step-by-step how to take your new ideas and put them into practice in a way that's manageable and not overwhelming to you or your students. Can I Watch Some Excepts? How Do I Get the Webinar? The regular price is $139, but you can get it for 50% OFF if you've purchased The Cornerstone Book/eBook–details here! You will receive an electronic payment confirmation which you can print out and keep as a tax-deduction or to submit to your administration/district for reimbursement if you have special funds set aside for professional development and/or teacher expenses. Also, you will be able to print a certificate of completion for 6 hours of PD which may count toward continuing education credits. Please note that you are purchasing a single user license. If you are interested in using the webinar for staff trainings, faculty meetings, grade level PD sessions, etc., please email me for pricing. As with my book, I'm offering a money-back guarantee: I'm confident that this webinar will help you construct a self-running classroom that frees you to teach. If it doesn't, just email me with your concerns and I'll refund your payment with no questions asked. 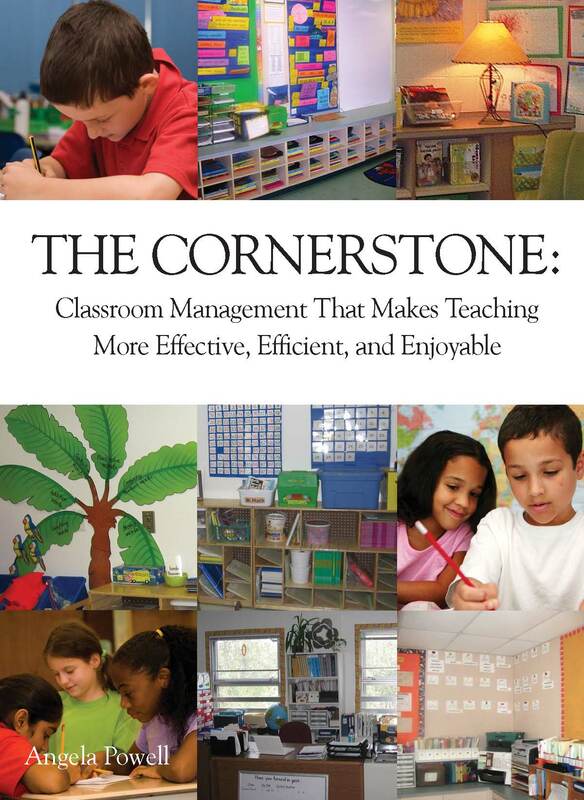 Read what teachers are saying about The Cornerstone Pro-Active Behavior Management Webinar! “Thank you so much for such a detailed practical interesting series of training webinars. I wish I had found you before I had my tough class last year. I can see where I went wrong – the individual two tone counters would have worked wonders. I had procedures but a lot of them were not precise enough for every student to know what to do. You have real flair in presenting. Thank you for this life saver. Was ready to give up teaching. "–Sylvia S.
“I enjoyed being able to watch it on my home computer, school laptop, and my iPhone! Thanks so much." –Sheila D.
“Thank you so much for the wonderful Pro-Active Behavior Management Webinar. I finished watching all of the sessions and enjoyed all of them. I have already started to implement your suggestions and have found it to really make a difference. I plan on beginning my next school year with these ideas. I felt that the webinar was easy to follow and realistic to implement. I also liked how you said that it was o.k. to change something in your classroom right away, rather than waiting to start a new school year. Thank you so much!" 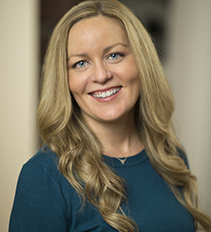 –Carrie K.
“Just finished your webinar and I loved it! I have already begun implementing many of your ideas and they are working!!!! This is only my second year teaching so your book and webinar have been a HUGE help to me. Don't know how you have time to do all you do. May God continue to bless you. Thanks again." –Cheryl F.